Poor William Topaz McGonagall. On 29th September 1902 he breathed his last, and many people in the world of poetry probably also breathed a sigh of relief. 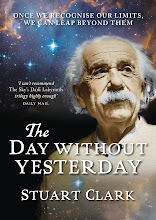 For the last 25 years of his life his prolific yet execrable rhymes and terrible scansion had commemorated terrible tragedies, heroic victories and great anniversaries alike. But about the man himself little is really known. In fact, the first fifty years of McGonagall's life are, largely a mystery. Was he even Scottish? 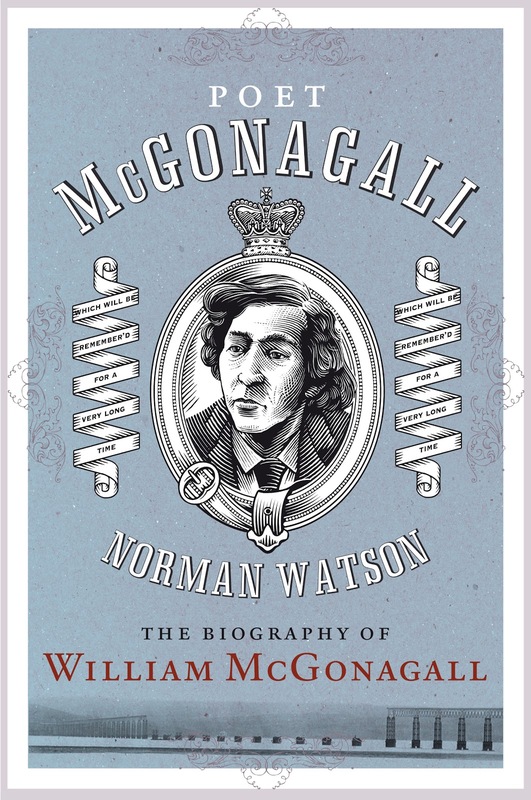 Now, award-winning author Norman Watson has taken up the challenge of unraveling the truth behind Scotland's other national bard in his brand new biography Poet McGonagall: The Biography of William McGonagall. 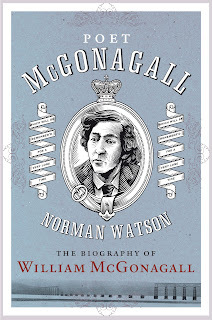 It's an absorbing and revealing tale of how a one-time Dundee weaver became known by millions for his poetry, derided by most people but popularised by luminaries as diverse as the Goons, Monty Python, Peter Sellers, JK Rowling, Terry Pratchett and Philip Pullman. Alexander McCall Smith is back online- Don't miss a moment! Publishing phenomenon, Alexander McCall Smith, is back online, talking to readers around the world and following the lives of the inhabitants of the Pimlico mansion block, Corduroy Mansions. Follow him now, as he picks up the story and revisits old friends in a third volume of the global best-seller, Corduroy Mansions- A Conspiracy of Friends, a serial novel unlike any other. Meet up with Caroline and James, the egregiously charming Pimlico Terrier, Freddie de la Hay, the dreadful Oedipus Snark (the only truly nasty Lib Dem MP), William French and Marcia amongst others. Alexander is writing as you read and taking suggestions along the way.The serial novel grows online every weekday at www.telegraph.co.uk and will run until Christmas.